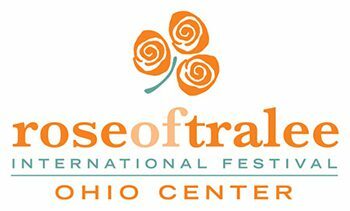 Our 2019 Ohio Rose Celebration kicks off on Saturday, February 9th, when the Ohio Rose Applicants meet each other at orientation and then depart for a bus tour. We welcome family and friends to visit the Ohio Rose Applicants on tour at P.J. McIntyre’s Irish Pub from 5:15 – 6:45 p.m on Saturday, February 9th. Read the Applicants’ Full Bios here.